Nearly every federal program relies on data. Sound decision making is supposed to take evidence based on that curated data into account. For years the Data Coalition has worked for legislation promoting open federal data and supported agencies in their data management. Now the coalition has a new CEO in Nick Hart. 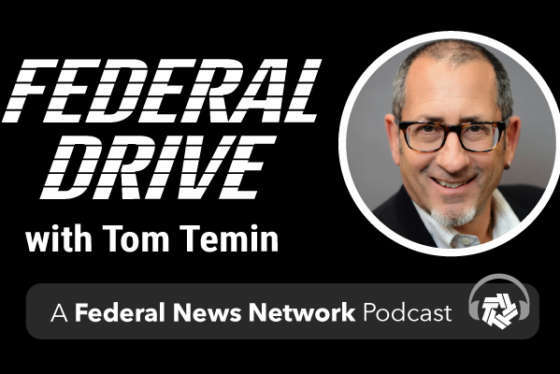 He joined Federal Drive with Tom Temin for more details.